Crosby’s fourth annual Sip & Savor, a fundraiser for the Cuyuna Lakes Chamber featuring craft beer and wine tastings, appetizers and other specialties from area restaurants and caterers, will be Tuesday, May 21, from 5 to 7 p.m. at Heartwood Senior Living, 500 Heartwood Drive, Crosby. Throughout the evening, guests can enjoy a performance by Scott Lykins of Lakes Area Music Festival. At the end of the evening, each attendee will be asked to vote by ballot for their favorite appetizer/desert. The winners will receive recognition by the Chamber and the media. The event will also include a silent auction and raffle for a custom St. Croix fishing rod and reel with all proceeds benefitting the Chamber. 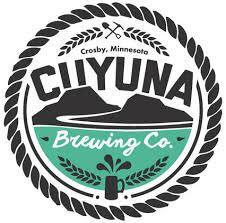 Funds will be used to market the Cuyuna Lakes and its amenities to potential tourists. 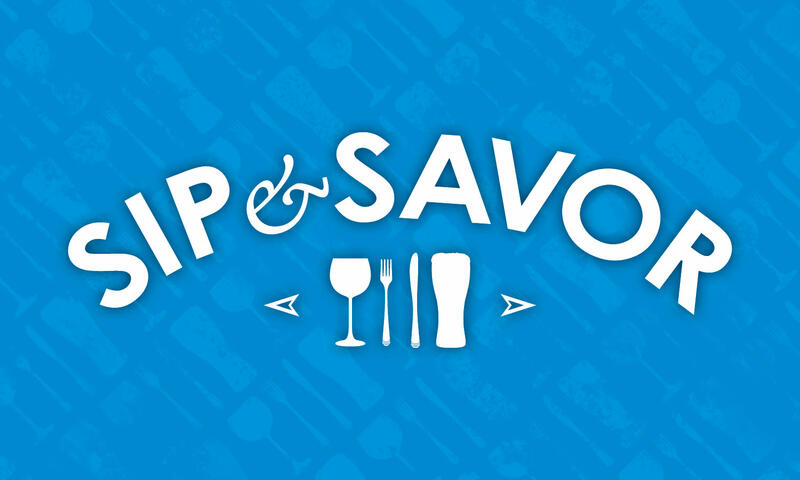 Sip & Savor pre-sale tickets are $25 for Chamber members and $35 for others. Tickets may be purchased in advance by calling the Chamber at 218-546-8131. Event day tickets are $30 for Chamber members and $40 for others. 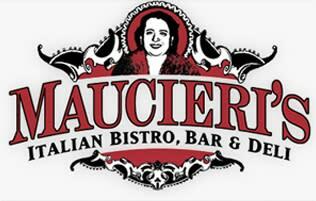 Reservations are required by Friday, May 17.